Don’t you wish there was a device of some sort that everyone you know used 24/7? A device that provided everyone with images and information and connectivity? A device that if utilized correctly could drastically help you grow your business? 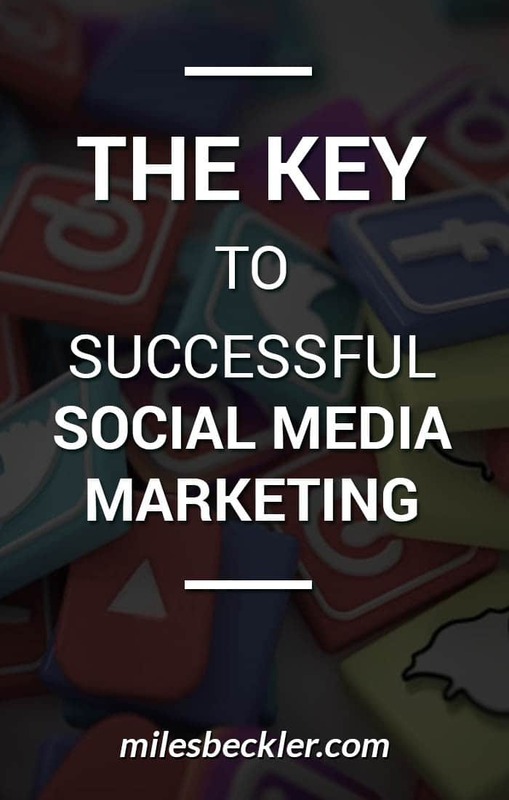 It is common knowledge that in order to effectively grow a business, blog, or YouTube channel, one must fully explore all aspects of social media marketing. The majority of social media marketing blog posts and websites provide content creators with advice on how to sell products or how to get thousands of followers. If you want to read a blogpost with mainstream advice on how to gain followers, then click away. This blog post is about more than gaining followers. We want something deeper and longer lasting. While most utilize social media as a means to get their audience to buy something from them, we instead believe 2 other things are absolutely imperative: giving and connecting. Give, give, give. Jumping on a social media platform to ask a bunch of strangers to buy a product from you is never effective. Instead, you must provide quality content, something that people need, a blogpost that they want to read, advice that they need to hear, before you should ever ask for something. And when your ask is another give, “Read this 1,100 word blog that will help you with …”, your taking it to an even higher level very few of your competitors will go. If you provide people with something that they need, you will start to build trust, and personal relationships. A successful social media strategy is to give--not to take. The whole purpose of social media is to connect with other people. How cool is it that Instagram could give you the power to connect with a travel vlogger in Casablanca? But if you are on Instagram for the sole purpose of getting users to click on the link in your bio and buy your artisan soaps, you will never have the opportunity to meet people and to hear their stories. If you view social media marketing as a method of building a community of like-minded creators, inspiration and opportunities will begin to fall into your lap. Additionally, if you use social media to give and not to take, building those valuable interpersonal relationships will be easier and much more organic. Learning how to consistently produce quality content and how to build a community via social media takes months and sometimes even years. However, if you are passionate about your topic and you are committed to creating content and synthesizing new ideas, you will be both successful and fulfilled. This blog post will discuss the 5 most effective social media platforms, explain how best to utilize them in order to build a community, and help you hone your social media marketing skills. And a bonus: some tips for keyword research and search engine ranking! As already stressed, because this point is crucial, the goal of social media marketing is giving. It’s also important to realize that Facebook has drastically evolved since the golden days of organic high amounts of Facebook traffic. Because getting a large reach is much harder than it used to be, the capability for that kind of traffic is over. This does not mean that Facebook is no longer useful, however, it just means that we have to rethink how to best utilize it. So how to both give to your audience and also build a community? 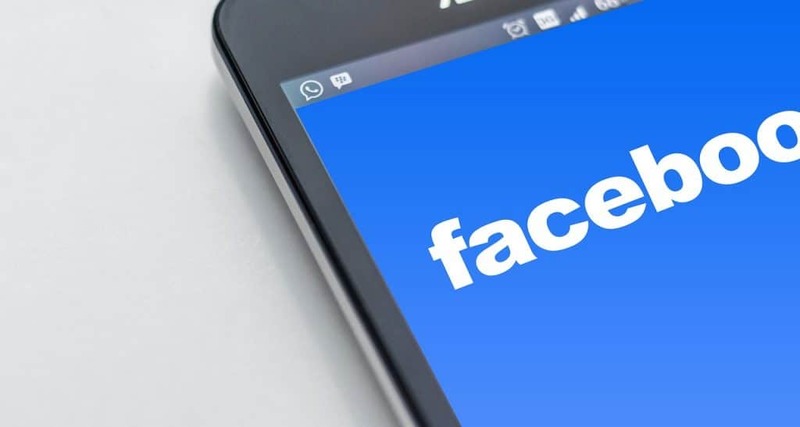 It’s most effective to use your Facebook advertisements as a platform to give your audience crucial information in your niche and then asking them to visit your website so that you can give them even more useful content. Using Facebook as a way to say, “Go buy my thing,” is no longer an effective strategy. Instead we have to think about how to provide your audience with both helpful content and community. Facebook should be just an avenue for giving and your Facebook ads should direct them to your offer via your website. For effective social media marketing, it’s obviously necessary to optimize your website to then show the opt in. In addition to focusing on how best to “give” to your audience, Facebook is most effective when viewed as a platform for community building. Facebook is like the coffee shop of social media platforms-- a common meeting ground and a bunch of people sitting around talking about nothing. 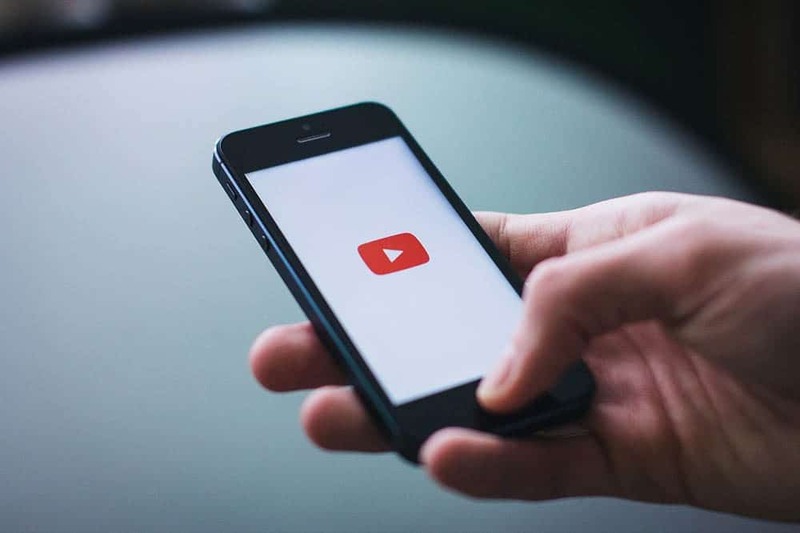 You don’t just walk into a coffee shop and start asking people to buy a product from you, similarly, it is important to build real relationships and rapport before jumping in and pitching your Youtube channel or website. A great way to cultivate a wide reach is through Facebook Live and Facebook groups. Both Facebook live and Facebook groups provide a platform for building one-to-one relationships and expanding your reach. Pinterest is not everyone’s cup of tea. 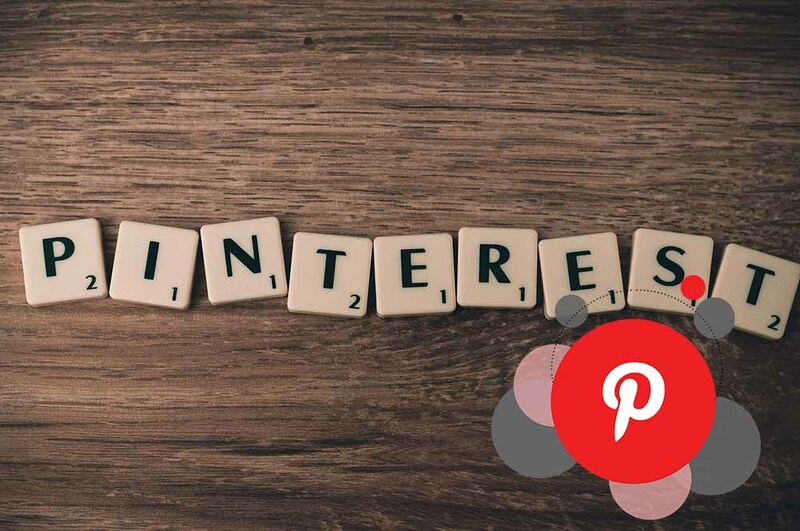 This particular social media platform has a stigma of being only for clothes or for pictures of cute dogs, and while Pinterest is undoubtedly great for both of these things, it can also provide you with some great traffic to your website, blog, or YouTube channel. Pinning thumbnails of your most popular YouTube videos or blog posts works well in terms of garnering traffic. The more professional the photo, the more traffic you are likely to receive. Just remember that if your goal is to provide your audience with content, you have to explicitly state this in the pinned image’s description. Currently, this is one of the most trending social media marketing platform. One thing Instagram has done really well so far is figured out a way to make it really difficult to spam. Facebook has us all totally spammed out. On Facebook, one might have several hundred comment requests. This makes it really hard to both stand out from the crowd and to build a community. 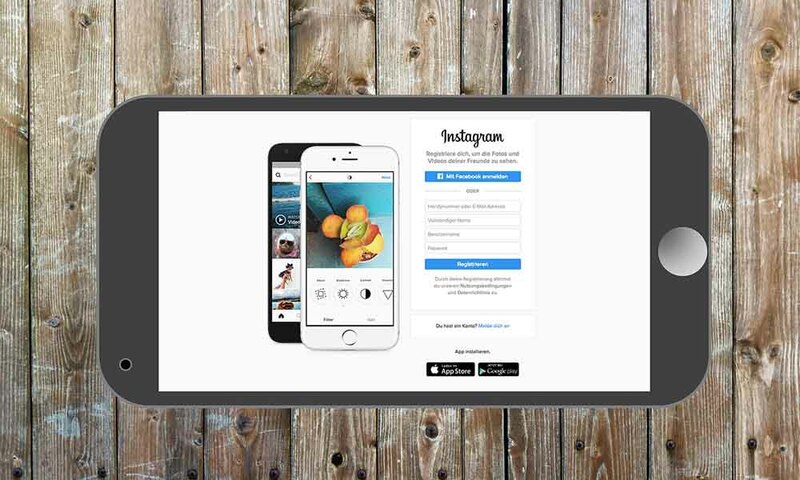 But because Instagram has significantly less spam, the fact that you can’t put URL’s in posts, and because you aren’t inundated with advertisements and thousands of comments, it is easier to build community and easier to build relationships. A key strategy for building one-to-one relationships is to first make sure that you aren’t following too many people. Follow the key figures in your niche. If you are a lifestyle blogger, follow not only the top lifestyle bloggers, but also follow other bloggers who are trying to build a platform. Then start commenting on these people’s posts; consistently like and comment on their photos. Because there is considerably less white noise on Instagram than on Facebook, it is easier to start recognizing people who consistently comment on your posts and it is easier for the people you’re interacting with regularly to recognize you. If you are attempting to personally cultivate a relationship with an influencer in your niche, don’t immediately DM them. Instead go in softer. First, build that relationship through consistent interactions with their posts. YouTube is also an exciting and necessary tool to utilize in effective social media marketing. YouTube is this cool blend of both social media and search engine. It’s got a little of both. Like Facebook and Instagram, you can build those crucial interpersonal relationships through consistently commenting on the videos of influencers in your niche. Obviously YouTube is also a great platform for providing your audience with quality content. But remember, if you use any social media (YouTube included) as a means to get people to buy something from you, this will simply not work. You must always give and provide your audience with quality content. When brainstorming strategies for effective social media marketing, most people don’t initially consider the full potential of email. 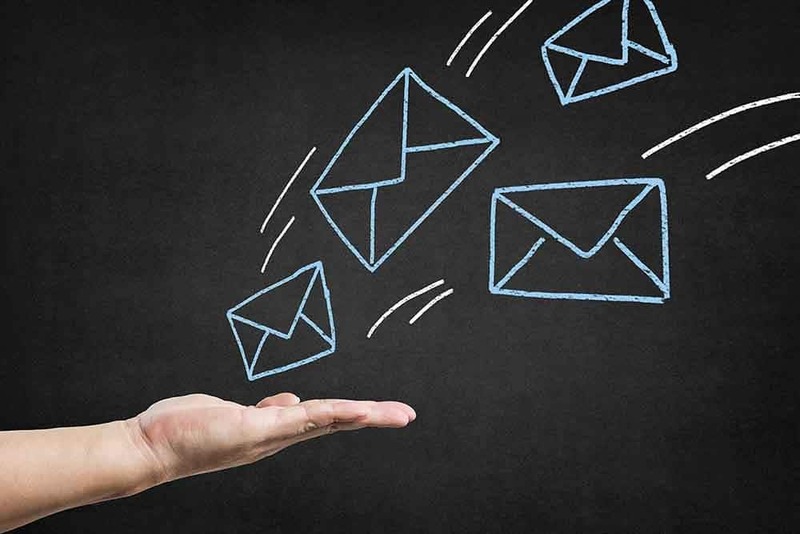 Email is like the original social network--think Meg Ryan and Tom Hanks in “You’ve Got Mail.” There is so much potential for both giving quality content and building those crucial relationships. Approaching your email list as if the people on that list are your personal friends can be very effective. People are sick of the spammy and predictable newsletter emails that say “Buy this from me!” And while this standard newsletter style email might drive up traffic, you can’t build relationships this way. Email the people on your list just like they are your friends by sharing what has been inspiring you lately, sharing what is new in your life, sharing useful content, and also sharing any new courses or products that you may have recently added to your website. If you can effectively share bits of your personal life and tell stories in a meaningful way, while at the same time sending out these emails to thousands and thousands of people, email can be one of the most effective channels for driving traffic to your site. Treat email more like a social network that regularly provides positive and interesting content and less like a standard monthly newsletter, you will really start to see those personal relationships grow. 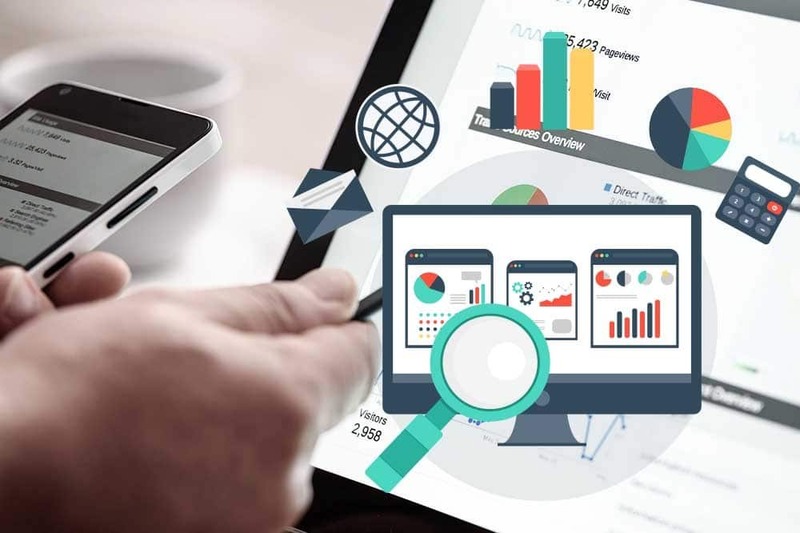 If your goal is to provide value and content to the most amount of people as possible, we also have to talk about keyword research and search engine ranking. Figuring out what keywords are most searched in your niche is key. Once you figure that out, then write articles with those terms. Often keyword research can help you decide not only what to write about but also benefit you by helping you dominate search engines. And the earlier you integrate keyword research into your business the better. There is virtually nothing more effective at helping you grow an audience. When utilizing keyword research, it is also important to cross reference to insure that you’re using the right language. If you see that thousands of people a month are searching for how to do a certain thing and there is no good content out there on how to do this, if you create that content, Google notices, then you will end up ranking. It will take time for Google to recognize that you are consistently producing good content but once you cross that threshold, writing blog posts that utilize keywords will generate you traffic overnight and will continue generating traffic for years into the future. There are 2 crucial things to remember when talking about social media marketing. One, use social media to give, not to take. And two, use social media to connect with others. If you do these two things with a grateful heart full of good intentions then you can’t go wrong. Thanks for all the good work, I am keen to learn about add word Set and all that good stuff. whom should I listen on you tube.